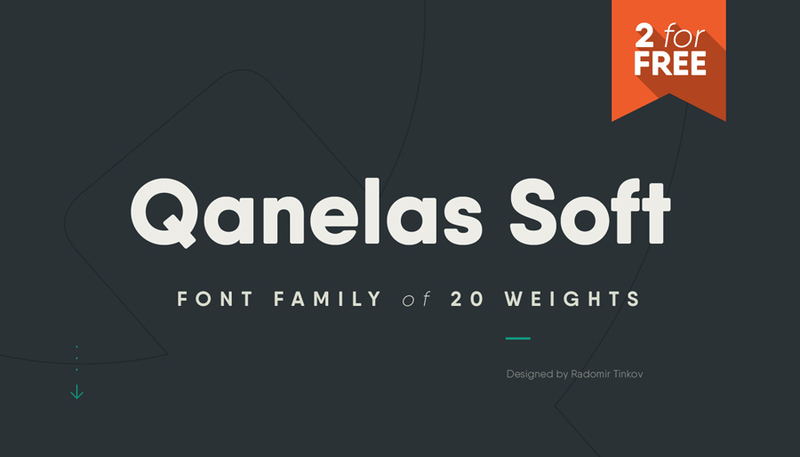 I share with you Free Qanelas Soft Sans Serif Font. 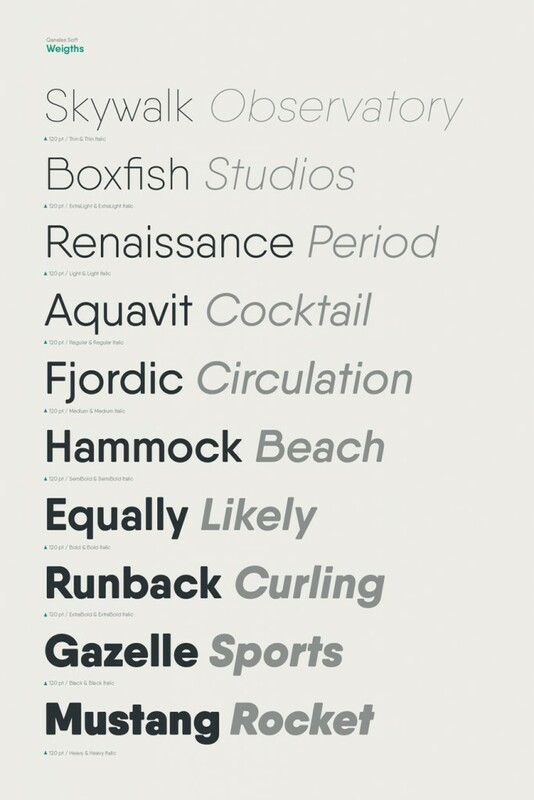 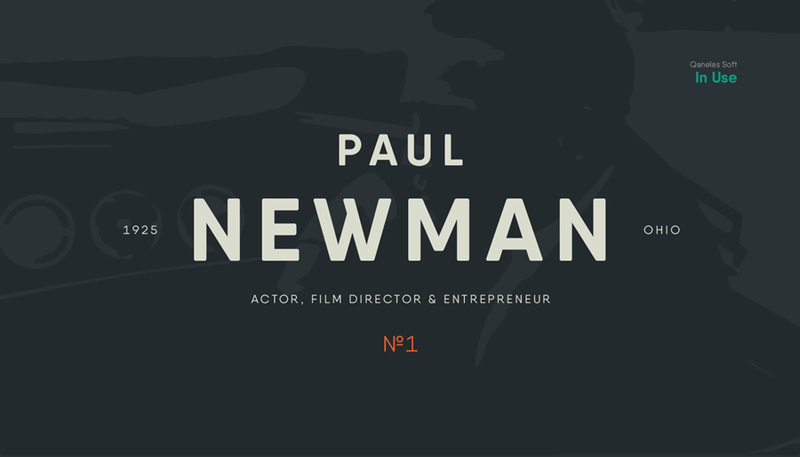 This is one of the best soft font, which gives the very unique and professional look to your designs. 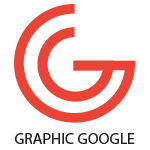 Feel free to download, but don’t forget to give the back-link.